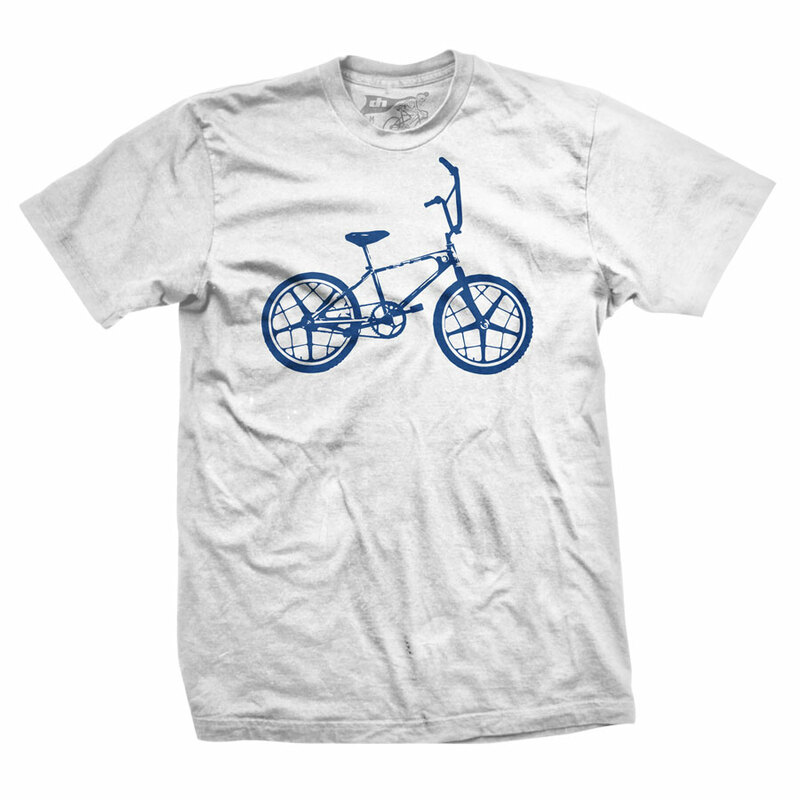 DHDwear's vintage Motomag shirt design is for all of the old school bmx'ers out there. 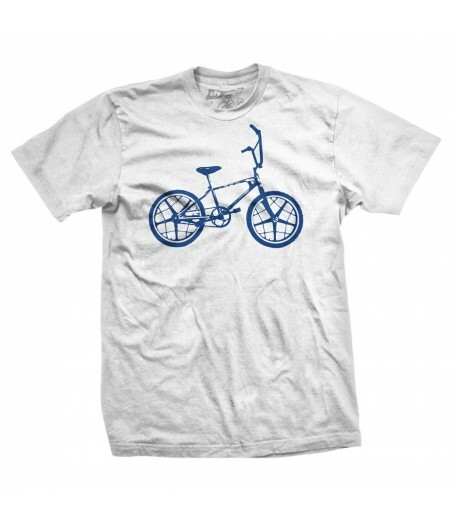 White shirt with blue graphic. Shirts are 100% soft cotton.